Natalie is a gorgeous girl, who needs a makeover for her new look. 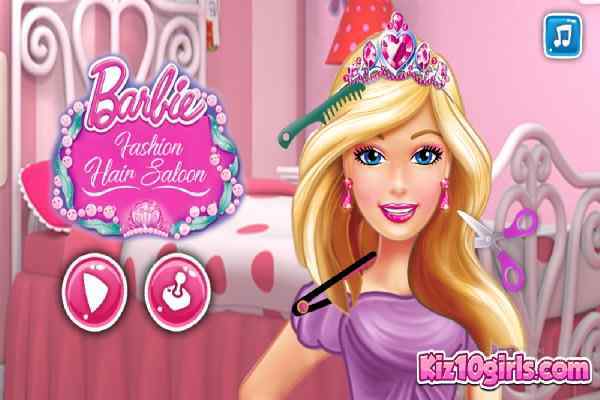 One thing you will get for sure with this free online make-up game for girls is to have unlimited fun. 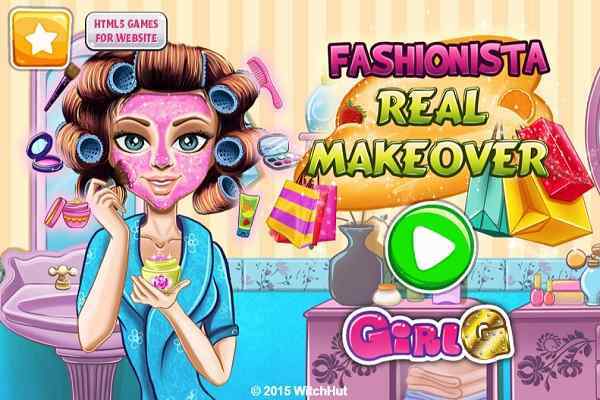 Come on girls, it?s a fantastic opportunity to give her a right kind of beauty treatment in this challenging real makeover game! Cleanse her face, use masks and give this beautiful girl with gleaming golden hair your favorite make-up. We hope that she will like your choice and say a big thanks to you at the end of this cute html5 game. 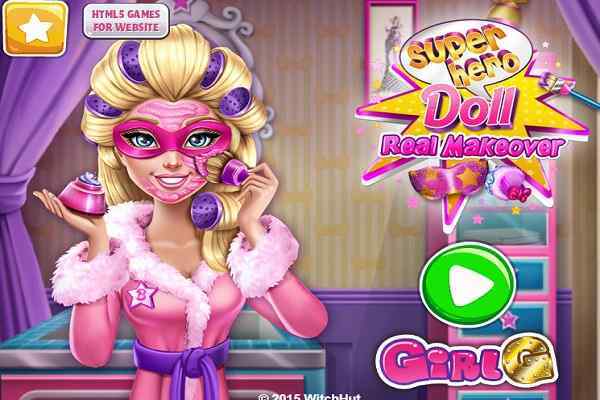 Completing her make-up is not the only thing you will have to do in this cool make-up game for girls, but you also have to take care of her dress. Check out her skin first before doing her total makeover. Apply a berry scrub on her face and say her dead skin cells goodbye. The usage of cleanser will help avoid the remaining impurities on her face. Pimples can go away with drying lotion. Also, don?t forget to define her eyebrows using a pair of tweezers. It?s easy to see her skin refreshing with applying the face mask with lemons. In order to help her get rid of the bags, you will see under her eyes, use a cooling eye gel mask. Start applying the make-up on her face once you see looking her skin flawless. Use an impressive lipstick, contact lenses, mascara, a feminine brush also define her eyebrows. 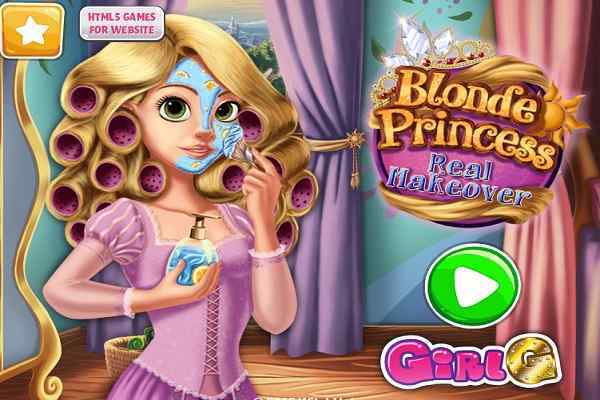 In the final step this exclusive princess makeover girls game, you will have to style her hair and choose a gorgeous new outfit for this beauty. Play this best girls makeup game and have fun kids!